Raffi has lived in Boulder since he arrived in 2014 to attend CU’s Graduate School of Education. Since then, he has been an active member of the Democratic party and has held leadership positions on over 10 political campaigns throughout Colorado. 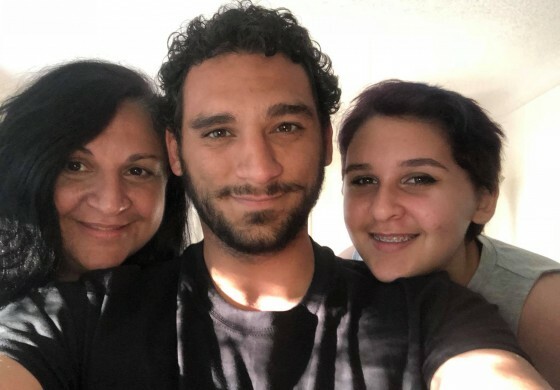 Before coming to Boulder, Raffi was born and raised in Virginia Beach, Virginia where his father was stationed as a Chief Petty Officer in the U.S. Navy until he retired. In 2009, Raffi began his undergraduate education at George Mason University and later transferred to Brigham Young University where he received his Bachelor of Arts in History. Shortly after graduation, Raffi became an Americorps Vista volunteer serving the Center Consolidated School District in the San Luis Valley of Colorado. Experiencing the rich culture and deep political history of the area launched Raffi’s interest in Colorado politics, especially when it came to education. Raffi currently manages the Right to Survive Campaign in Denver, and is committed to promoting progressive issues throughout his career. Liz moved to Boulder in 2015 from beautiful Columbus, Ohio to start her Masters in Linguistics at CU. While completing her Masters, she was a French teacher and then worked in digital strategy for Democratic candidates, up and down the ballot and across the country. In addition to working in digital communications, Liz loves knocking on doors and having conversations with community members about local politics. She also runs a women’s book club, dances salsa, and loves the outdoors. 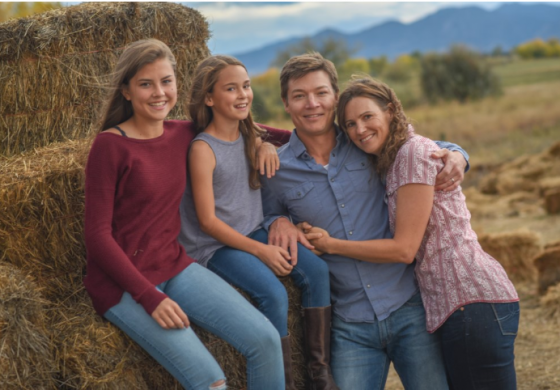 A new resident of Boulder, John Henry Vansant is excited to support the development of progressive leadership in Boulder County and across Colorado. He grew up in the green mountains of Vermont with his family of four, who introduced him to politics at a young age. 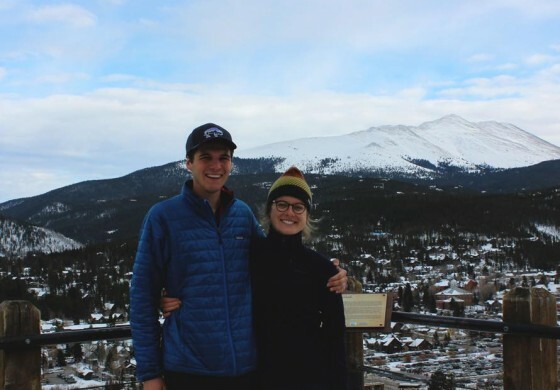 While attending Wesleyan University, he spent a summer in Boulder interning with the Colorado Public Interest Research Group, training for his senior year of cross country running, and researching for his thesis on sacred land disputes. Once he graduated Phi Beta Kappa from Wesleyan University with high honors, he moved out to Colorado to begin work as the campaign manager for Rep. Yadira Caraveo’s run for House District #31. 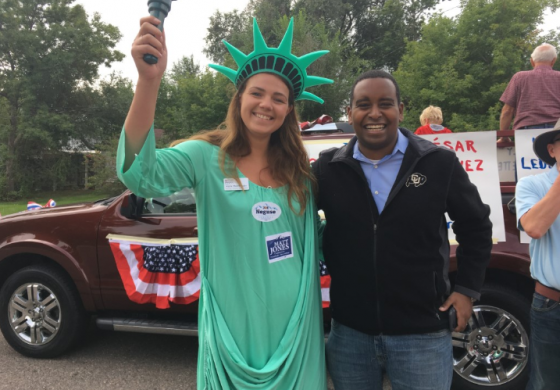 He currently works as a Legislative Aide for Rep. Caraveo and is enrolled in the Boulder County Leadership Fellow program, promoting a progressive vision for Colorado on the state and local level. Outside of politics, he enjoys running, hiking, camping, skiing, and outdoor adventures throughout Colorado’s public lands. Katie was born and raised in Boulder County and, for the last two years, has served as the External Vice Chair. She is looking forward to the next two years working with the youngest officer team in the BoCo Dems’ history. When Katie isn’t working with the Dems, she is the Chapter Campaigns Manager for Al Gore’s Climate Reality Project where she works with chapters around the US to advance climate solutions at the local, state, and federal level. Katie graduated from Fairview in 2009 before leaving Boulder for college in Baltimore. She would like everyone to know that Baltimore is, as every park bench in the city will tell you, the Greatest City in America. After Baltimore, Katie worked in Washington DC for a year before heading to graduate school at the London School of Economics. She’s always available for a spot of tea. In her free time, Katie can be found travelling, sweating it out at F45 Central Boulder, singing in a local choir called Cantabile (come check out our May concerts! ), drinking Bhakti Chai, and hiking or watching The West Wing with her dog, Bartlet. 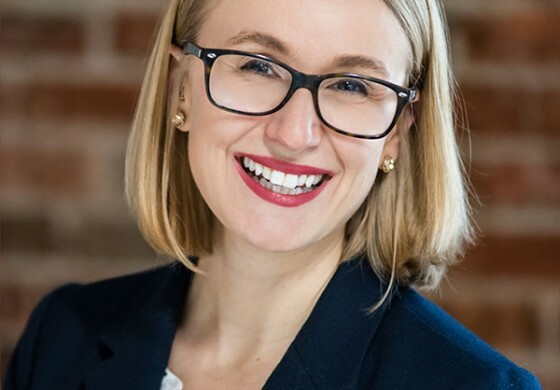 After graduating from The Johns Hopkins University in 2013, Katie worked as the Communications Fellow for the Chesapeake Climate Action Network in Takoma Park, MD. Her passion for climate policy led her to earn her MSc in Environmental Policy from the London School of Economics and ultimately to return to Boulder where she works as the Chapter Campaigns Manager for Al Gore's Climate Reality Project. Katie lives in South Boulder with her dog, Bartlet. When she's not watching re-runs of The West Wing, she can be found enjoying the Boulder Rec Centers, hiking the beautiful trails around our town and state, or enjoying a local beer. Sarah is a lifelong Democrat and has lived in Boulder County since finishing her PhD in statistics at Colorado State University in 2000. In 2017 she left her job as a mathematical statistician with the National Institute of Standards and Technology (NIST) in order to have more time to pursue political activism. In addition to volunteering for political organizations including the Colorado Democratic Party, Get Out the Vote and Indivisible, she also volunteers at Community Food Share and Louisville Middle School. Sarah and her husband, Adam, currently live in Louisville with their two teenage daughters, Morgan and Sydney, and their Havanese, Roxy. When she is not driving a carpool, cooking, or volunteering, Sarah enjoys playing tennis, sewing, travelling and reading, though not necessarily at the same time. 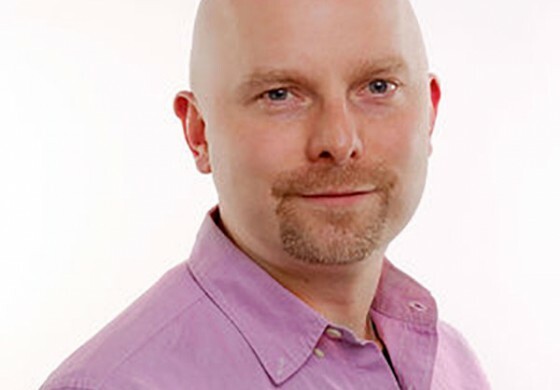 Jason has been doing IT infrastructure design and management professionally for 22-years, with a focus on communications & collaboration solutions. In this field, he has been a consultant, product manager, and a solutions expert for some of the largest and most complex organizations in the world. He became heavily involved in politics in November 2015, when he became the CO HD11 Captain and Data Captain for the Bernie Sanders campaign. In July 2016 he was a National Delegate for Bernie at the DNC. During this same time, he was the Data Captain for Bob Seay's campaign for US Congress in CO CD4. He has organized teams of volunteers, setup & managed communications channels, done public outreach, managed phone banks and canvassing in CO and in CA. Finally, he has also been a board member, secretary, treasurer, and IT manager for multiple non-profits over the last seven years. Jason has lived in Colorado since 2003 and in Longmont since 2007.